I am so lucky to work with these people who are always supportive in helping me chase my dream. Thanks everyone, it wouldn't be possible without you! 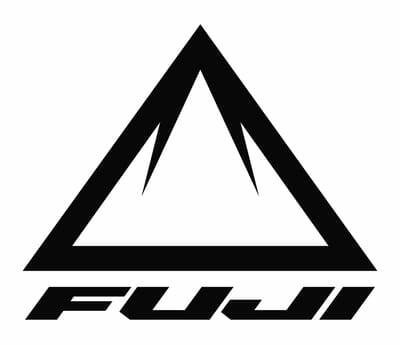 I love my Fuji Auric.I'm really impressed with how the unique M link suspension works. It climbs with the efficiently of an XC bike yet gives you endless confidence downhill. It's been around the world racing including the Enduro World Series and multiday races such as the TransBC and it loves eating up the gnarly descents. The Auric is a standout all round bike and perfect for Enduro. 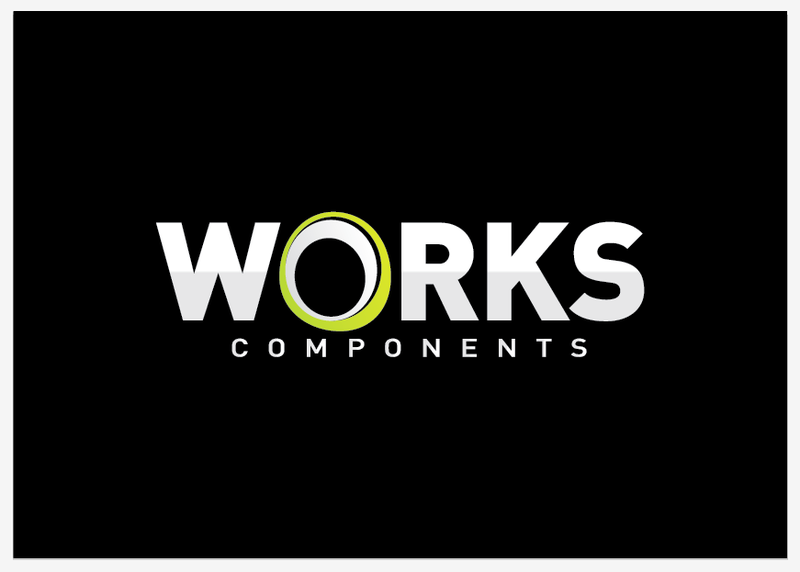 Not only do 100% make the best looking optics they are the best functioning products I have tried. The lenses on all their products are high quality, making them more resistant to scratching and preventing any light distortion. The Speedcraft glasses give the same amazing coverage as a goggle but with the breathability of glasses. They also make an awesome helmets too, check out the new Aircraft. It's lightweight yet gives ultimate protection, also available with MIPS. I also love their large range of gloves, the Airmatic is my go to for enduro riding. 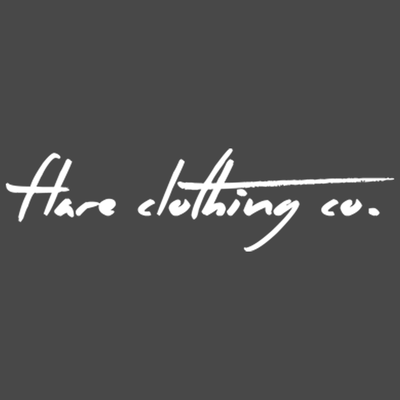 Flare Clothing make perfectly fitted rad looking clothes using great quality fabrics! Designed for women by Hannah, a UK based rider. She has designed my custom top this year. I love the Stage Enduro Jersey and matching shorts for all types of riding. Check out Hutchinsons great range of enduro tyres to keep you upright. One appeal of racing enduro for me is the diversity of conditions that we are faced with. 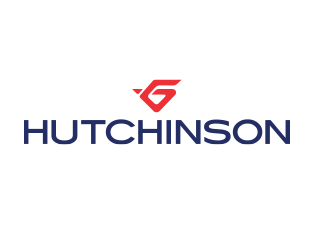 No two events are alike, so it is the depth of the Hutchinson range that stands out for me. I have a choice of tread patterns in a range of casing sizes and all available with hardskin sidewall protection. The Toro is proving to be a great all round tyre perfect for when the conditions are on the damp side. My favourite combination is 2.35” up front which combines big volume with a deep and wide spaced tread pattern for traction. Out back the 2.25” takes the same tread pattern but with reduced height and spacing making it fast with plenty of side knob for off camber line holding. This is my number one all year round tyre when I’m in the UK! When the conditions start to get a bit drier or rocky I use the Squale. Perfect for the European Alps where I spend big chunks of my summer riding. A little more ramp on the tread blocks and the same generous volume. Enduro specific mud spikes have been a little hit and miss over the last couple of years – often one key ingredient is missing from the package of spike length and spacing, compound, casing volume, sidewall protection but the DZO strikes the perfect balance of reduced width and strong casing giving me the confidence to let fly in the worst conditions. I hate punctures, especially if I’m racing. The hardskin protection system works a treat and kept me at the sharp end of the Trans-Slyvania 5day race. I only had one puncture the whole week whereas for most racers it was a daily occurrence as they battled to get their bikes through the rocky chunder. I train using a stages power meter. Inbuilt into the crank arm, this is the lightest power meter out there. I find a power meter invaluable; interval sessions, checking I'm on target, checking I'm progressing throughout the season, if I'm down on power for a set HR I know I have to rest up. During racing I can make sure I don't go to hard on liasons and I love to analyse the data with my coach afterwards. 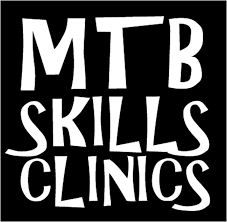 Chris Mildon of MTB Skills Clinics has been helping me with mountain bike skills since October 2014. Previously I’ve felt I was a bit of a passenger rider, pointing the bike and letting it do the work! Chris started from back to basics to make sure I had good foundations to build on. We worked at being centred on the bike and in correct body position, getting those heels down and elbows bent! We then found the boundaries of cornering ability on a grassy slope- it was so fun getting the bike low to the ground, scrubbing the bars on the grass! We worked on cornering a lot, improving one of my weaker areas. Practicing on a variety of terrains and gradients. Working on the inside to outside line choice on corner approach and looking at when to drop the outside leg. Chris has also got me working the bike more instead of being a passenger, learning how to pump, bunny hop and jump. 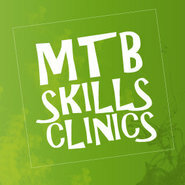 I highly recommend Chris Mildon and his team at MTB Skills Clinic. They ensure you feel safe whilst you learn new boundaries on the your bike. Getting the most out of your riding- enabling you to be more confident. You can choose between public group clinics or private group session with your friends. Shockcraft are an innovative NZ based company with a range of products as well as suspension servicing. I love running their bottom brackets as they're designed to last in wet conditions and fully serviceable. Options of stainless steel or ceramic bearings and storm drains so water doesn't pool in the BB. Check them out here, Perfect! Dr John Loveday, ex All Black and chiropractor has not only got my back into alignment so my muscles can work properly. 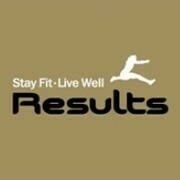 His holistic approach has been invaluable, helping me with nutrition, getting me set up at Results Gym. Thanks John I've progressed so much with your guidance! Results gym is a unique resource, which I feel I'm very lucky to have in Nelson. Unlike other gyms it has a massive range of weight and resistance training equipment eg TRX, sleds and the space needed to use them. Brad Josse, owner and personal trainer has opened my eyes to the benefits of strength training. DT have designed a large range of enduro and all mountain wheels in a range of rim widths fresh for this year. On my Auric I'm running XM 1501 with 30mm rims for my day to day riding and more peddle heavy races. For the gnarliest of the racing I'm running EX 1501. Both strong and wide for great traction. They are both alu rims, initially I thought I'd want to stick to carbon but I have gone full circle after seeing the disasters carbon can cause! The DT wheels come in at the same weight as equivalent width carbon rims and feel just as stiff. I've used a large range of hubs over the years and the only ones I have found I can completely ignore all season and longer are DT- they just keep on going... flawlessly! 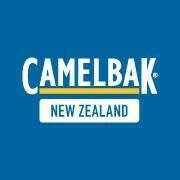 I love Camelbak bags, the original hydration pack and still the best, heaps of options on bags. My favourites are the Kudo, with lots of space and back protector, Octane for a lightweight adventure pack and Magic for a quick essentials only bag. Whenever I have muscle tightness or another problem that needs attention, Sports Therapy physiotherapists give me the best treatment and advice for the shortest recovery time. A good physio is vital to keep my body in one piece. I've learnt that taking a more proactive approach with regular body work is important to keep everything running well so I don't get any big issues from ongoing problems. Through massage, strength work and manipulations they help me build my weaker muscles and focus on relieving the tension from the tight areas. All of which is fundamental to being able to continually improve and get the results I want. 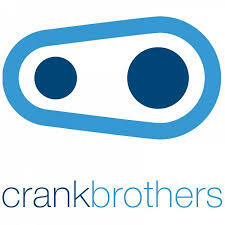 Crankbrothers are a great company- check out their Crankbrothers for others initiative. I've used Crankbrother Mallet Pedals for several years now and I love them. I think they're the best design for muddy conditions; great mud clearing and a confidence inspiring platform so you can easily be clipped in or out. I'm also running a Crankbrothers cockpit with an Iodine bar, iodine grips and stem perfect for keeping the weight down. I've recently fitted the Highline dropper post and I'm impressed. It has been the most simple cable operated post to set up, has a variable height drop and the lever is the highly adjustable due to its ball and socket type set up. This has been perfect to customise my lever position as I recovered from a broken hand and torn thumb ligament! I also like to have the pica+ multitool, sterling pump and CO2 kit in my pack.